Welcome to our new website! 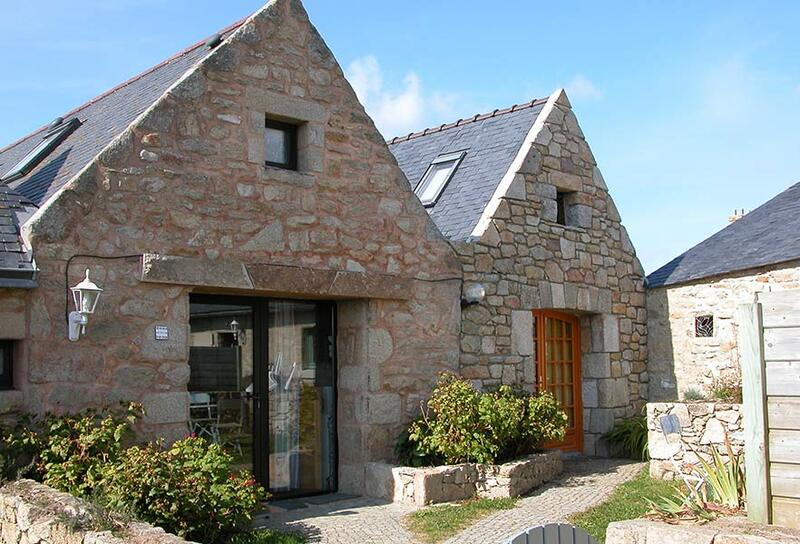 It’s now easier than ever to find out the latest with our Brittany properties, and of course booking your stay with us! Stay tuned for more updates coming really soon!